Even if you played the game already, there's still plenty of new stuff to explore! A new trailer from Square Enix detailing the upcoming World of Final Fantasy Maxima has just debuted during Tokyo Game Show 2018, and it looks like a fun time for even players who completed the game when it first appeared. Building upon the original 2016 release, the new version of the game is coming to Nintendo Switch, Xbox One, and PlayStation 4 as well as PC with a smattering of new content. 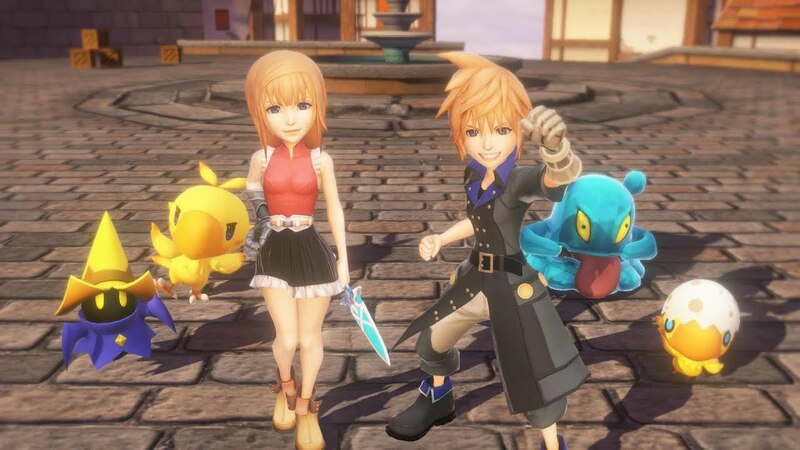 The new release will add new and familiar Final Fantasy champions such as Noctis, Yuna, Lightning, and more. Of course, there's also a selection of Mirages and a new Avatar Change system as well. This new setup will allow players to take the form of their favorite characters during battle. You can see some of the new mechanics in action in the new trailer above. World of Final Fantasy Maxima is set for a November 6 release, which is essentially smack dab in the middle of all the other great new releases headed to gamers this fall, so if you're looking to spend time with some Final Fantasy mainstays, you may want to make some time for this lighthearted (and oh so adorable) romp.